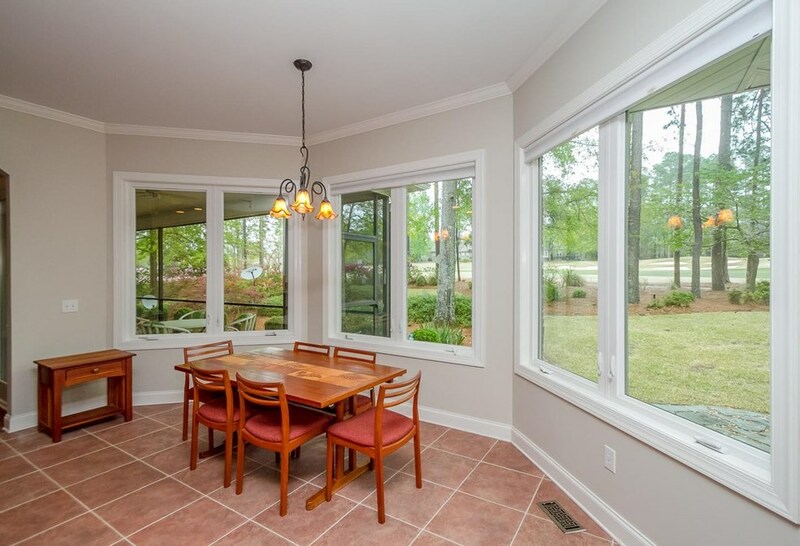 Light, bright, perfect flow for entertaining, with split floor plan, privacy & room for everyone! 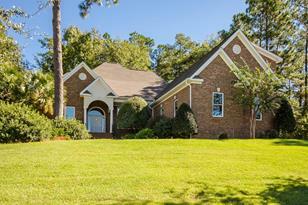 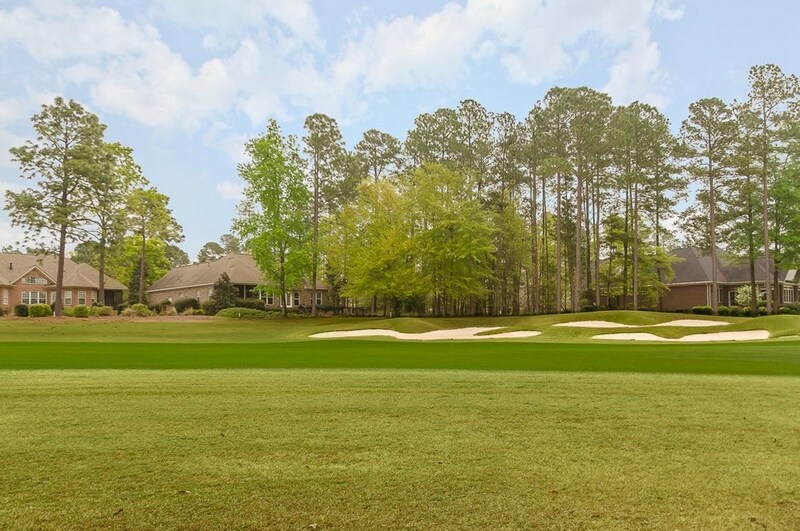 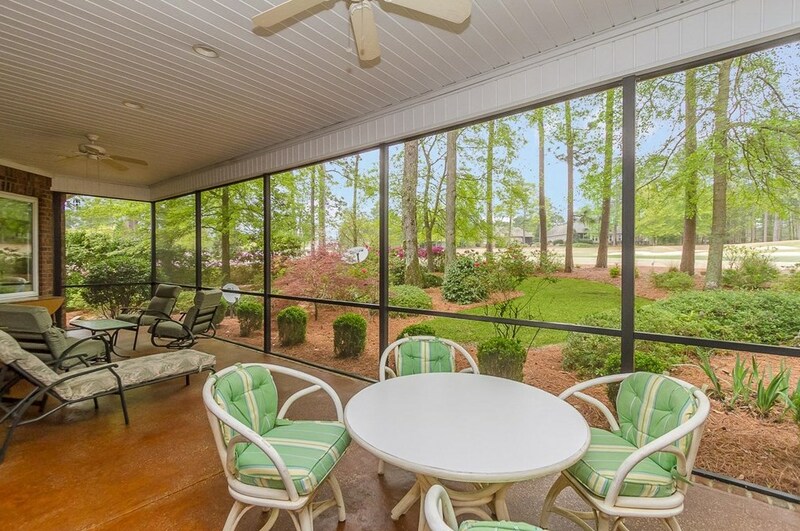 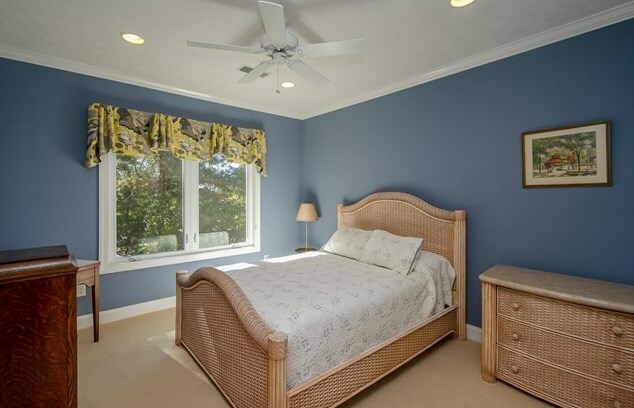 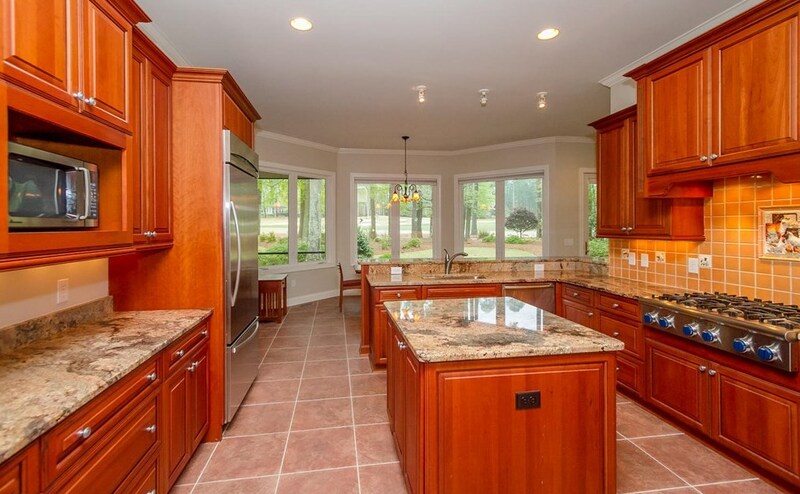 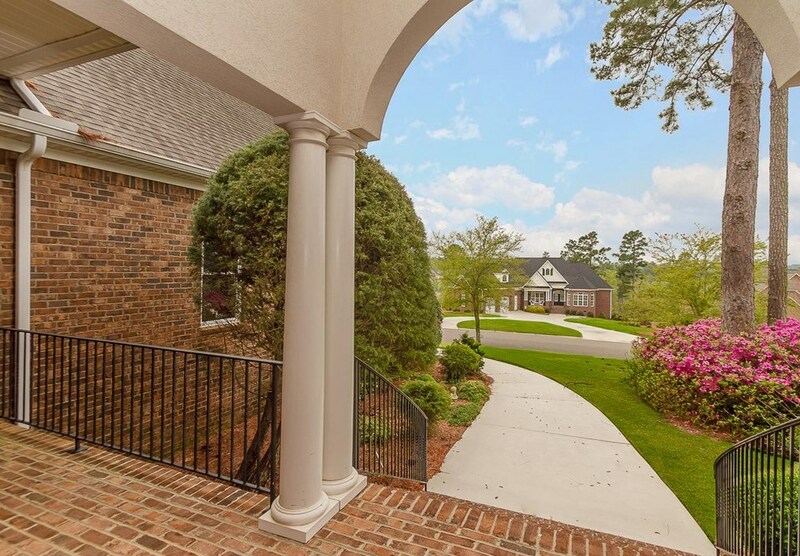 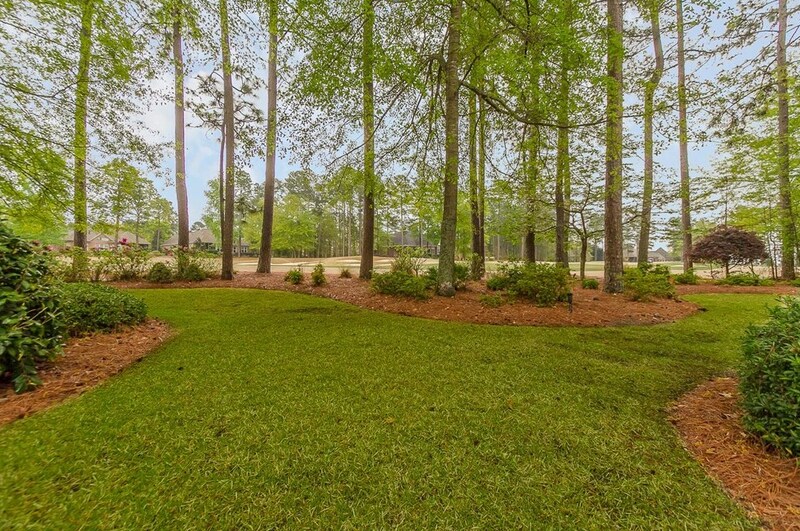 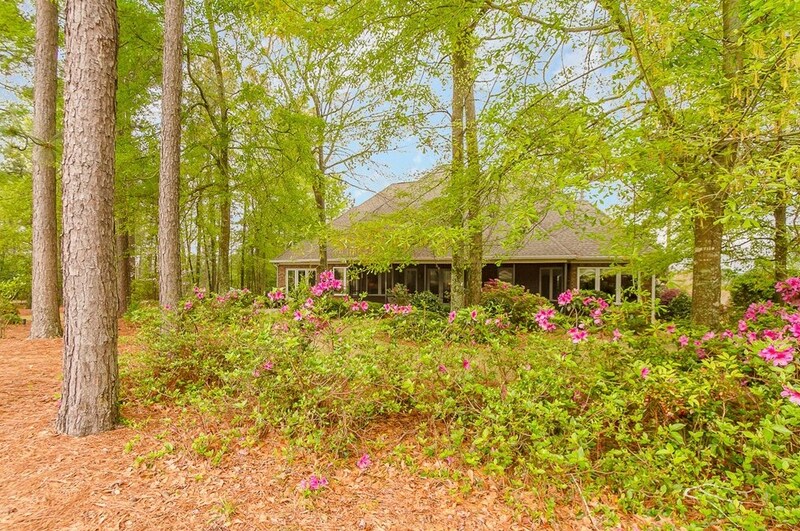 4 BR, 3.5 BA, surrounded by exquisite landscaping & wooded/golf views. 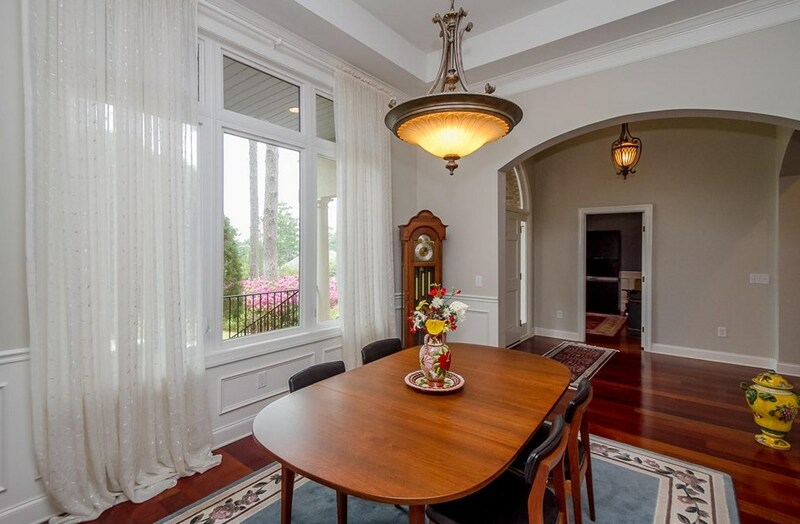 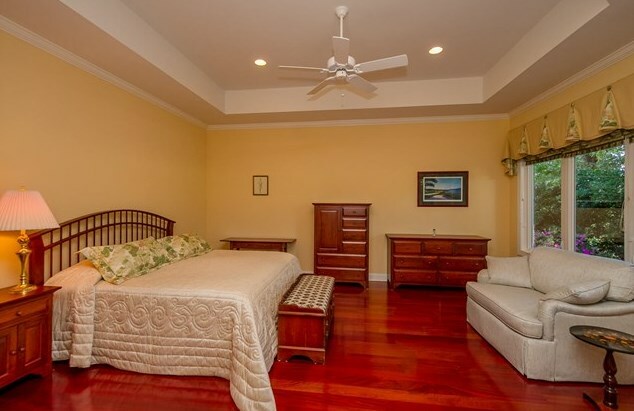 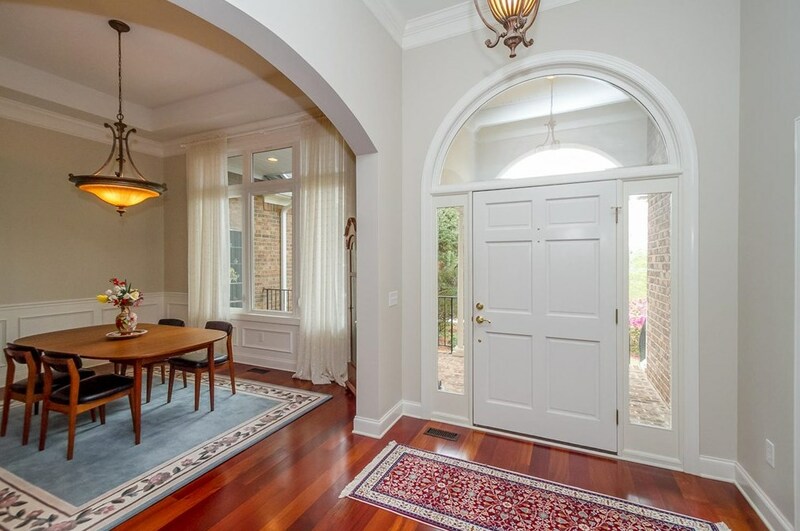 Extras include Brazilian Cherry hardwoods, arched doorways, high ceilings, & heavy crown mold throughout main level. 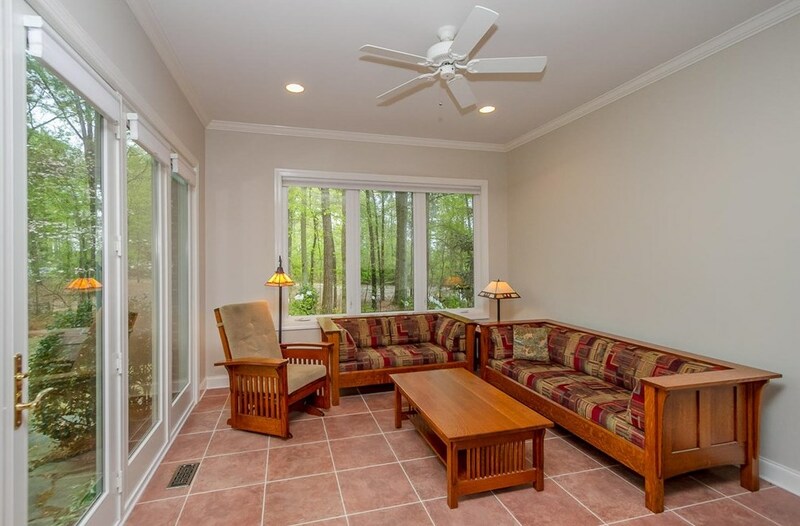 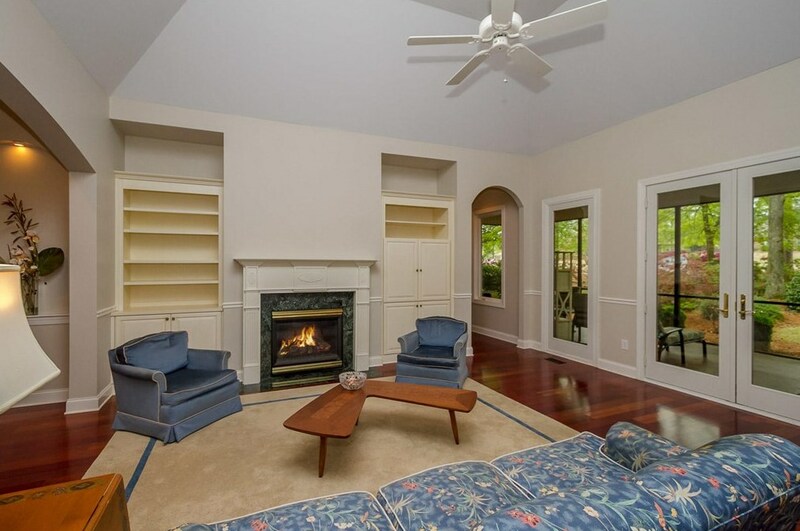 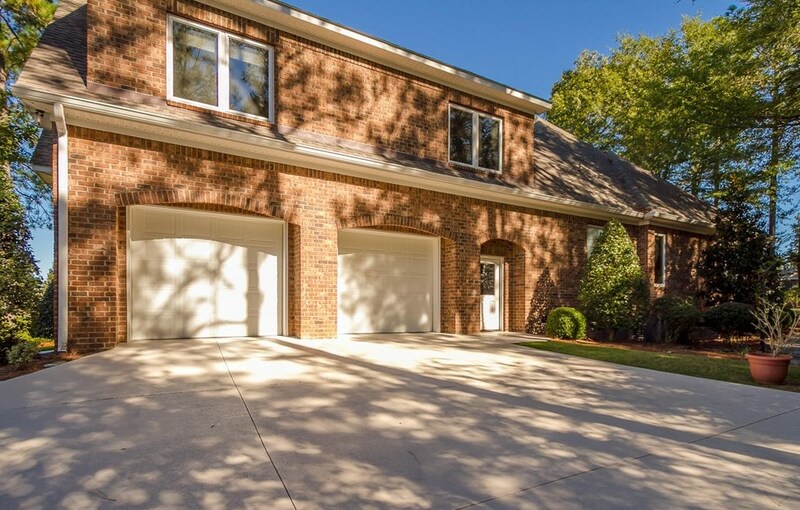 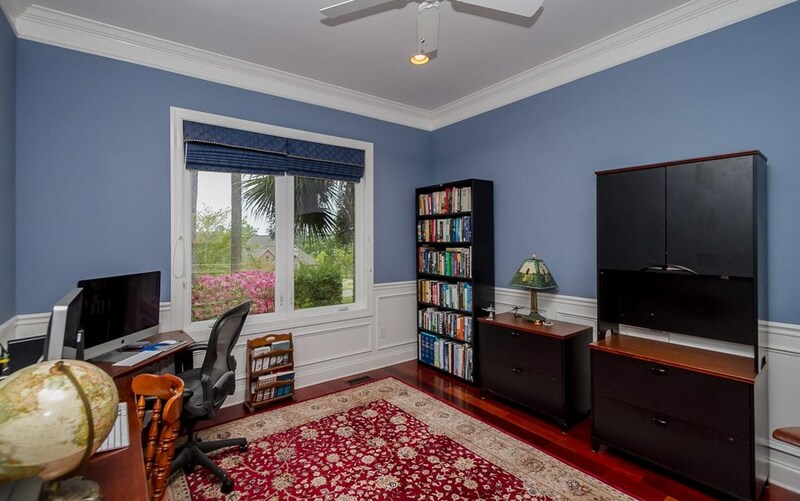 Foyer opens to the study, DR, LR with cozy hearth & direct access to spacious screened porch. 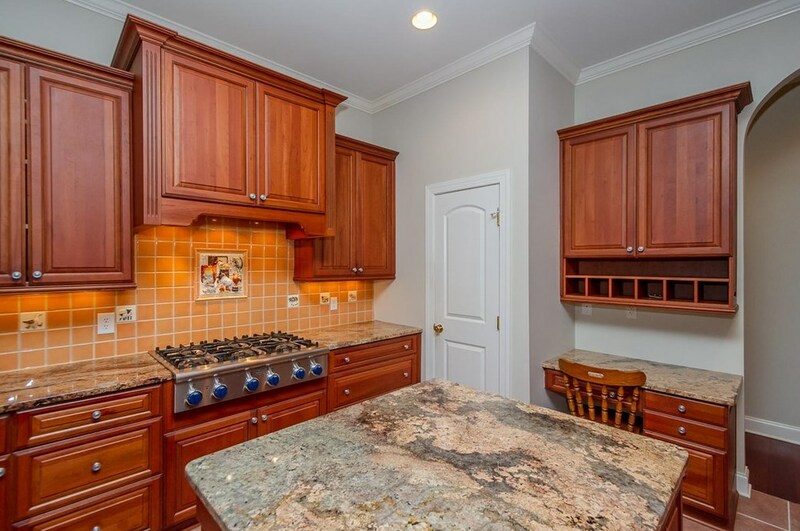 Chef's kitchen features Thermador SS appliances, pantry & work station. 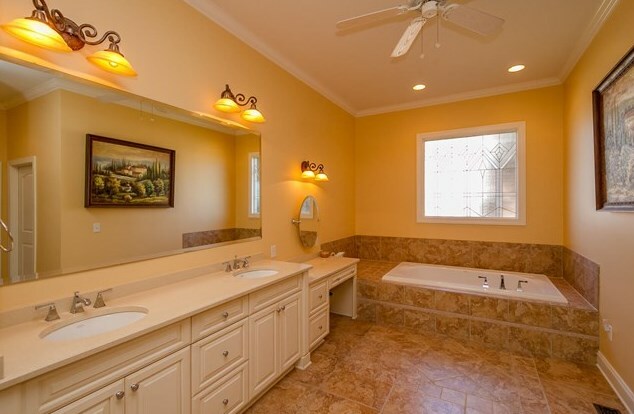 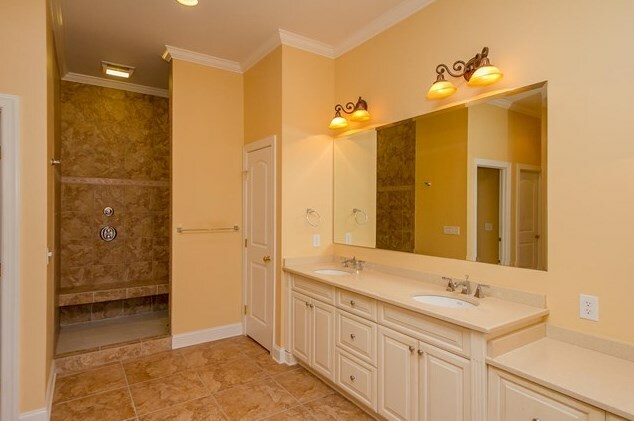 MAIN LEVEL MASTER SUITE with his/her closets, Zodiac quartz counters, dual vanities, bubble massage tub & walk in shower. 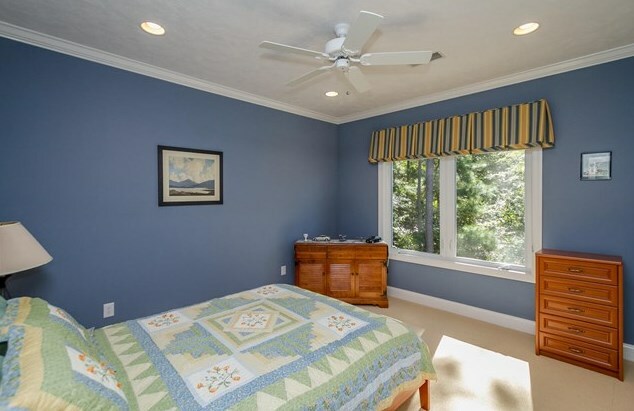 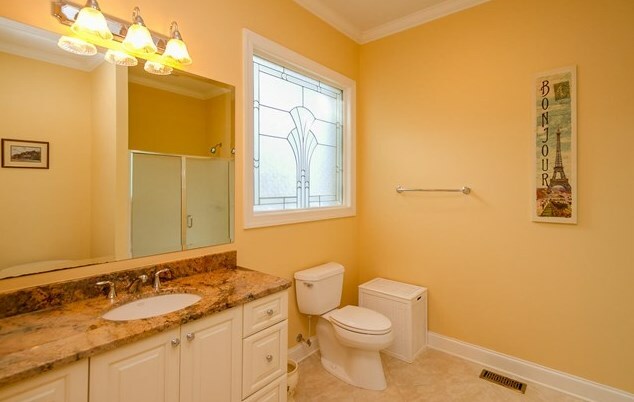 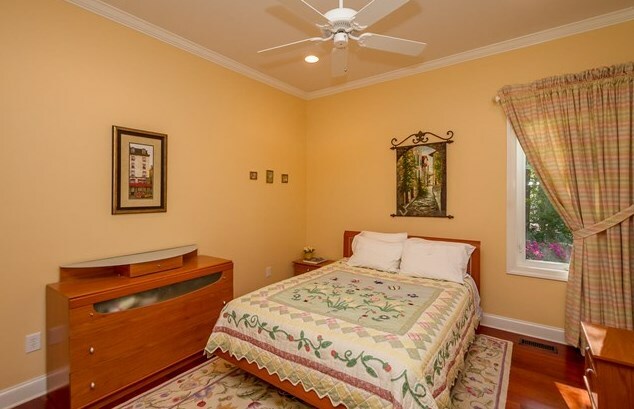 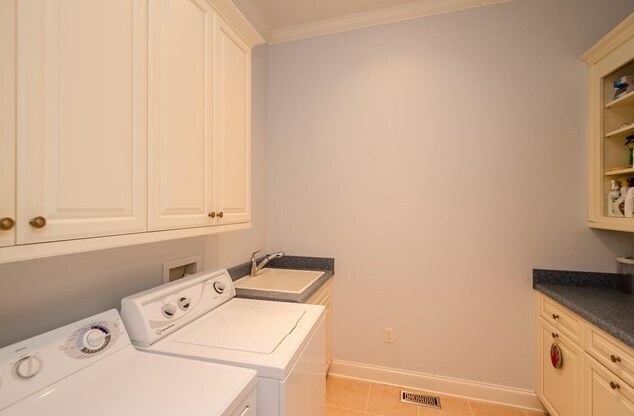 Bonus level has third bedroom, plus bonus/4th bedroom, and a Jack & Jill bath. 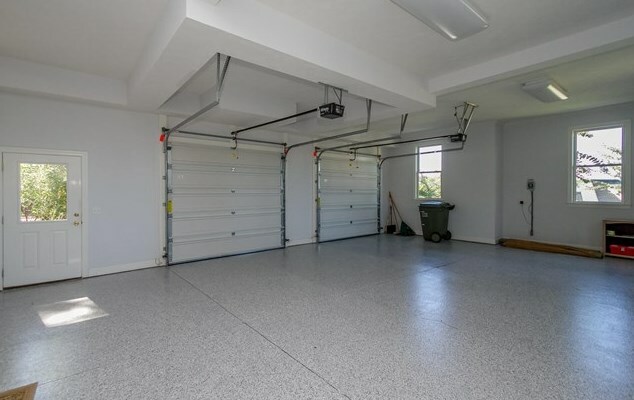 Over-size garage (968 SQ. 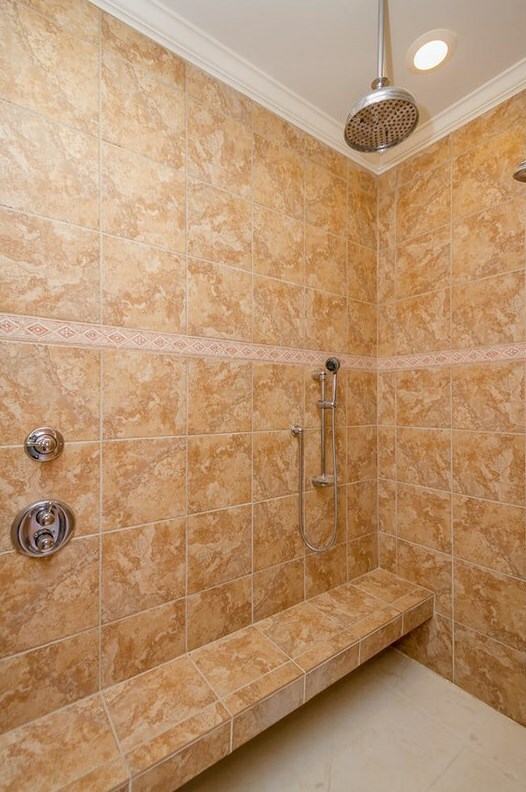 FT) with finished floor. 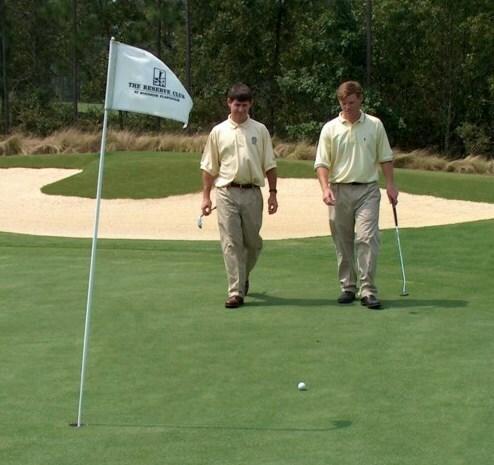 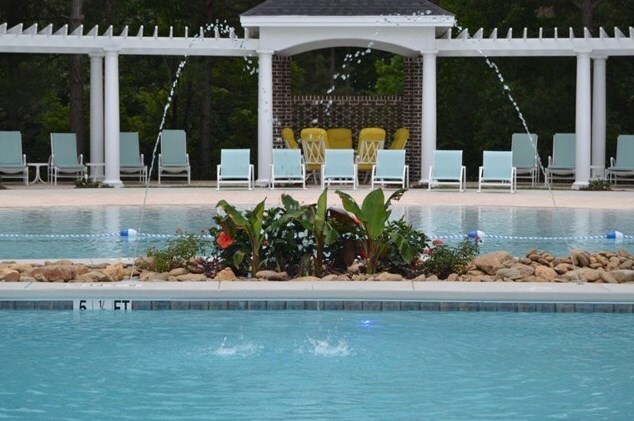 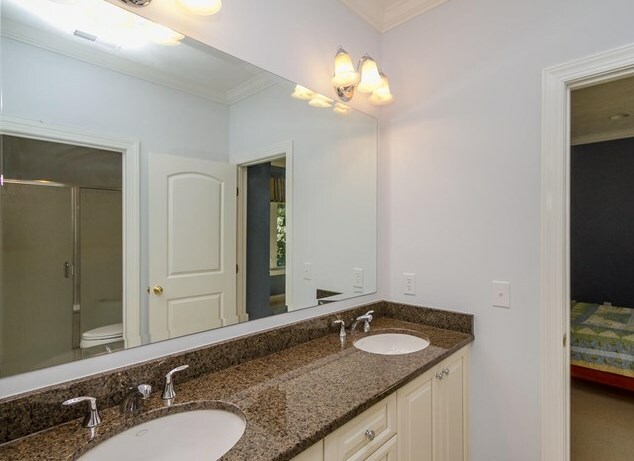 Enjoy Reserve Club amenities, all in charming Aiken! 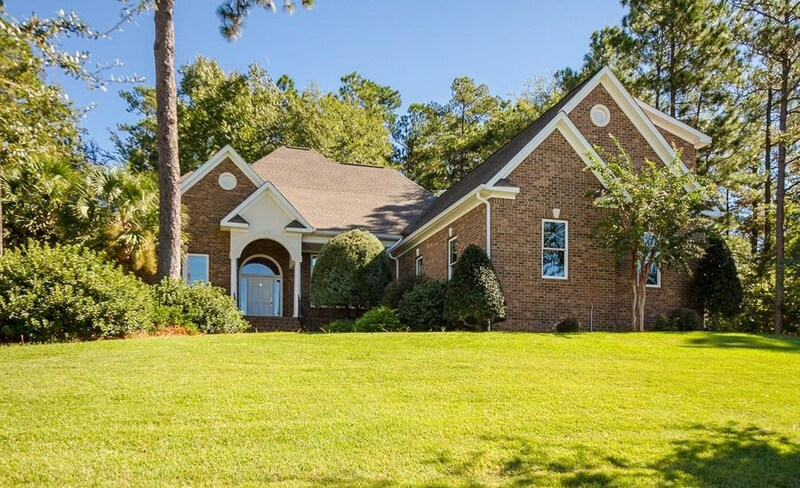 714 West Pleasant Colony, Aiken, SC 29803 (MLS# 100484) is a Single Family property with 4 bedrooms, 3 full bathrooms and 1 partial bathroom. 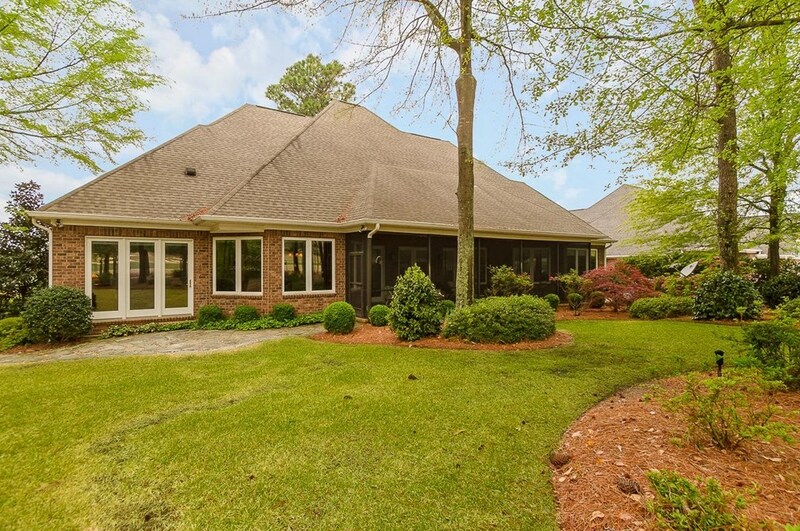 714 West Pleasant Colony is currently listed for $529,900 and was received on October 18, 2017. 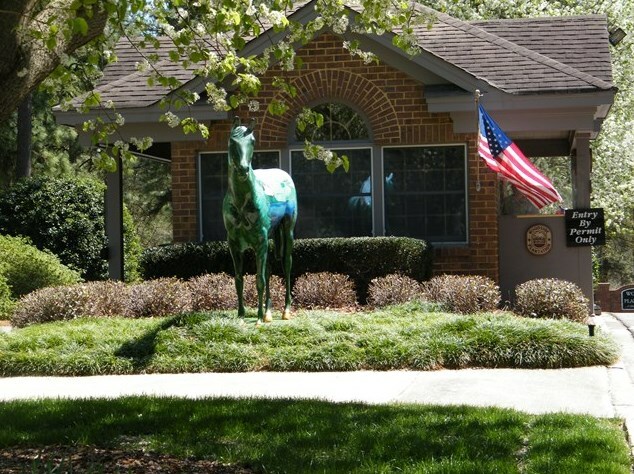 Want to learn more about 714 West Pleasant Colony? 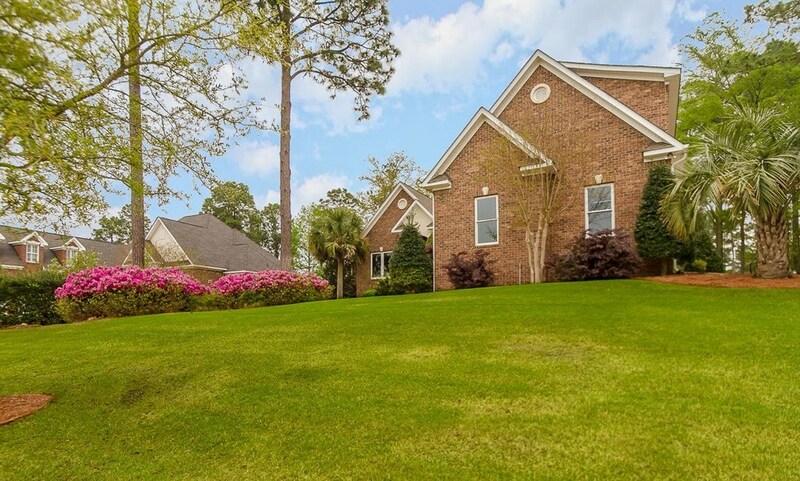 Do you have questions about finding other Single Family real estate for sale in Aiken? 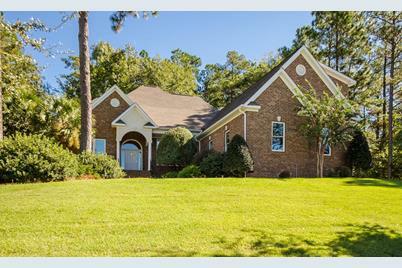 You can browse all Aiken real estate or contact a Coldwell Banker agent to request more information.